Champion, originally called Champion U.S.A, is an American manufacturer of clothing specialising in sportswear since 1919. Champion’s parent brand is Hanes Brands, based in Winston-Salem, N.C and the second largest brand within the company. 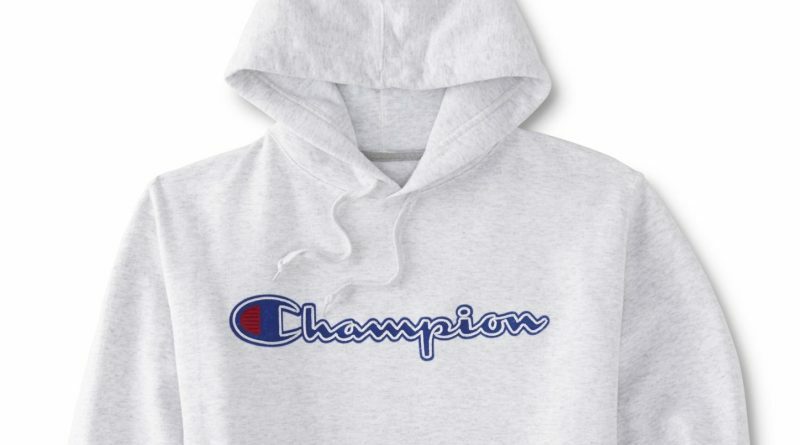 It’s apparent how popular Champion sweats were, back in the ’90s and held a wide demographic appeal. It was the uniform for preps that later became the staple brand for athletes and wholesale school labeled sweatshirts and sweatpants. One key element in the brand’s comeback has been a number of collections. A broad range of collaborators from streetwear brands like Supreme, Vetements, and A Bathing Ape with other high-fashion companies along with Champion, have embraced mass-market products like Nike, Vans and Adidas. The collaborations not only kept Champion’s name relevant, but also highlighted the brand’s versatility. Streetwear brands have added their own twist to the product, but all still scream ‘Champion’ with their signature ‘C’ logo. Today, almost every mainstream streetwear store sells Champion. The almost century old sportswear brand is making a comeback with new styles and bold colors for the next generation. Urena believes that the owner of her company should sell it along with Nike and Adidas because it would probably increase sales within the new generation. In 1919 the Feinbloom brothers established the company that would become known as “Champion”. Their goal was to manufacture sweatshirts and sweatpants with high quality. Champion’s reputation started to spread as coaches networked with other coaches from other schools and colleges across the United States. In the 1930’s Champion became the brand of choice for college book stores right across America, initially selling products for protection against the cold for outdoor workers. Its reputation for functionality and durability increased and wasn’t long before Champion products were adopted by the US Military to be used during training exercises and physical education classes. The redesigned logo, the now familiar “C” mark, appeared for the first time on to the left sleeve of a sweatshirt. This logo and positioning would become synonymous with Champion. Champion further strengthened its position at the forefront of American sports brands by acquiring the exclusive rights to be the official outfitter of all teams for, and according to, the National Basketball Association (NBA). This partnership established Champion as the “go to” brand for all authentic on and off court merchandise for the NBA. Champion was also the official brand for the 1992 USA Dream Team at the historical Olympics in Barcelona, Spain. The Dream Team went on to win the Gold Medal and this helped Champion establish their reputation as an authentic, athletic brand in Europe. 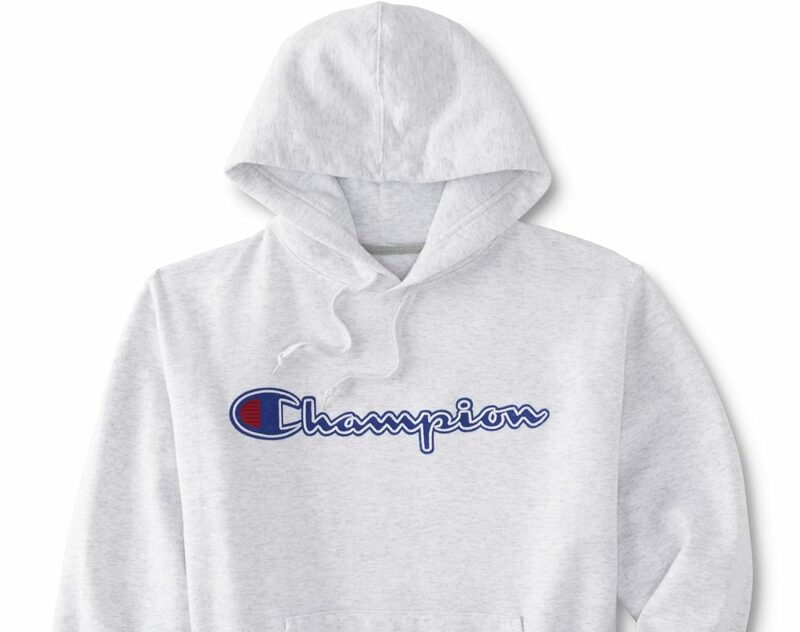 The original, heavyweight line of sweatshirts, t-shirts and sweatpants all containing the iconic Champion “C” logo is now being introduced to a new generation of consumers proving there can be many contenders and affiliations, but only one Champion. Everything Champion does is evidently about addressing the needs of its consumers and buyers. Champion’s 100th anniversary will be in 2019 with its future generation still looking back at products feeling the same way about the brand and it’s the heritage from 1919. Thanks for sharing such an informative post. All the other posts on the site are very helpful. Champion make their own trademark that makes their market boom. However, this article is been very helpful in explaining as well.